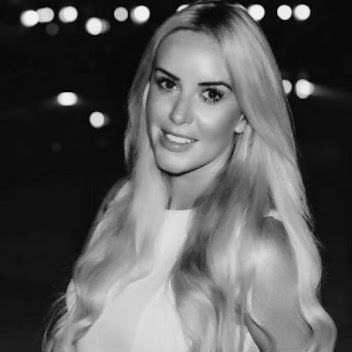 That is the KEY to working with this product. 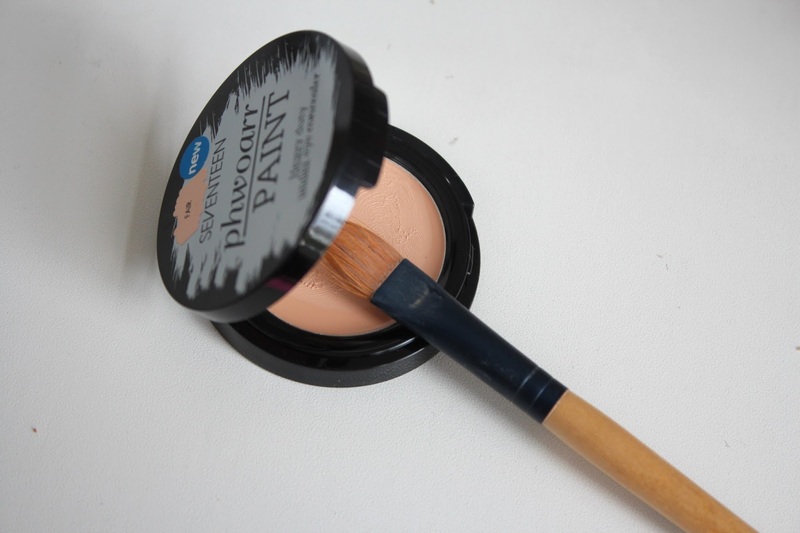 It's highly pigmented (which conceals the darkness) but the formula is very thick and so can be quite heavy and drying (settling into wrinkles and lines etc). 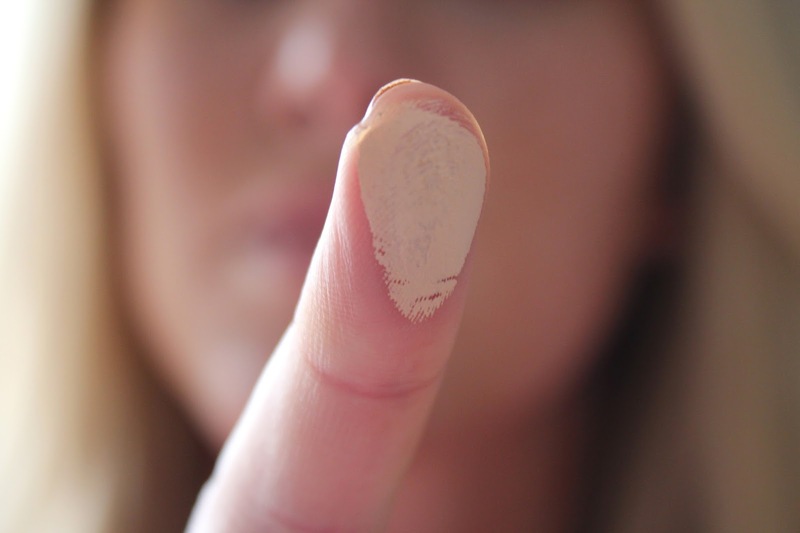 I have found the best way to apply it is to use my fingers to apply a small amount of product to the back of my hand (ensuring I'm really warming the product by rubbing my finger in a circle over the product) and then using my finger to pat a small amount under my eye and then to build up the coverage slowly to avoid that dreadful 'cakey' look. I wil then go over the area with a brush to ensure it is completely blended. 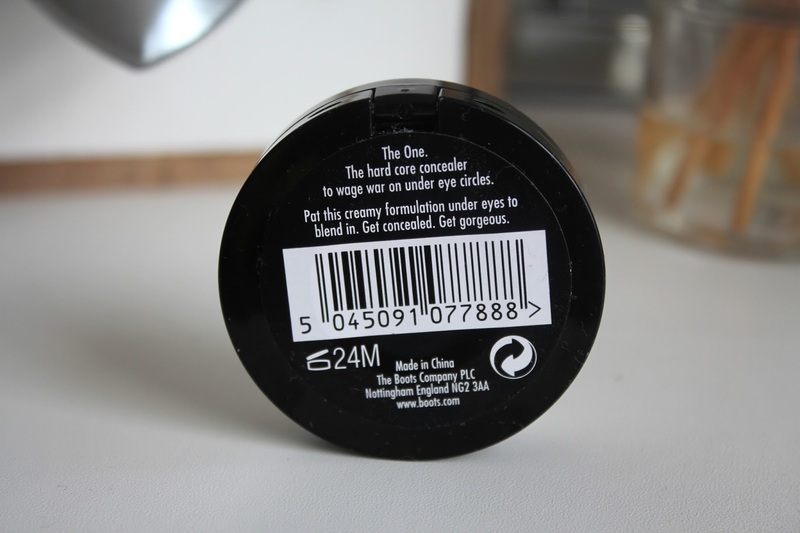 This is really a multi-tasking product and is also great to use on blemishes or redness, but be sure to use a good moisturiser before application and follow the same tips as above. 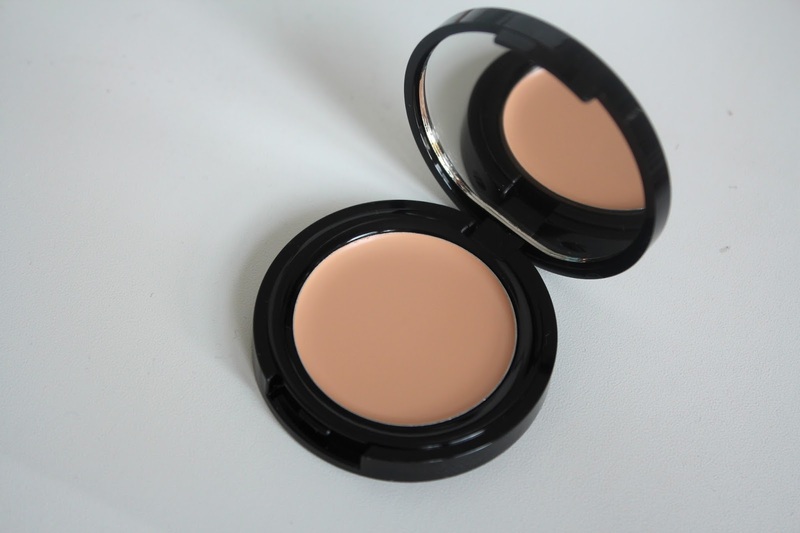 This is a fantastic beauty-on-a-budget dupe for higher-end under eye concealers (Bobbi Brown, Benefit erase paste etc) and works great as a regular concealer, but it does require a little more effort to work with as the consistency is drier and thicker. 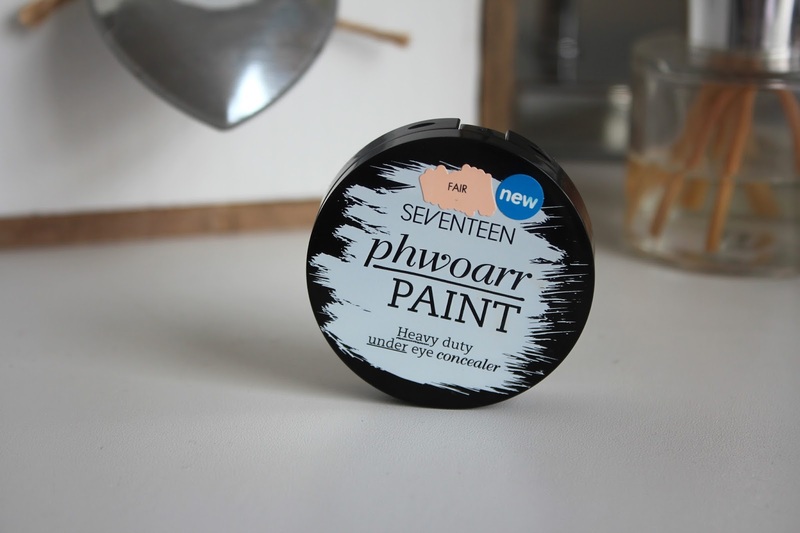 Seventeen Phwaorr Paint costs £5.49 and is available online.